Upon receiving this journal I was immediately impressed by the quality and vibrancy of this journal’s cover. I just looked at it and handled it for a couple minutes before even opening it up. Then, when I opened it up, I was again impressed by the high quality of the paper. The cover is not leather, but it sure feels like it. Faux leathers usually feel cheap to me, but Exacompta has gotten this one right. 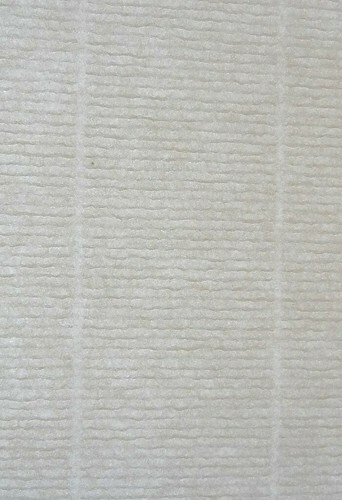 It’s is soft, supple, and smooth with just a bit of light texturing. The stitching on the cover is also quite excellent. It is obvious that some serious thought went into the design of this cover. Very well done. This journal is gold edged, but I also understand that it comes with silver edging if you’d prefer that. I’m not so fond of the gold edging though it does add to the "up-market" feel of this journal. The Basics Journal is the perfect size: 8" in length, 6" in width, and 1" in depth. AND, it lies flat! This is invaluable! The excellent quality of this journal continue on the inside. The pages are stitch bound and taped. There is a very functional tri-colored bookmark. The end papers aren’t very stiff but certainly do their job. My only quibble is that they are printed all over with the Exacompta logo. It takes away from the overall feel of this journal YMMV. Of course the cover is refillable. The refills are called Exacompta Basics Sketch Book or Journal. 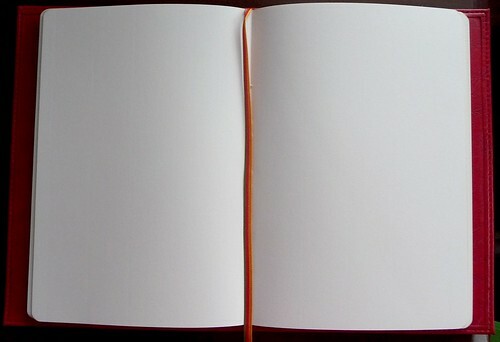 You have the choice of lined or blank pages. I prefer blank. You can use the refills without the Madeira covers and save yourself a few bucks. 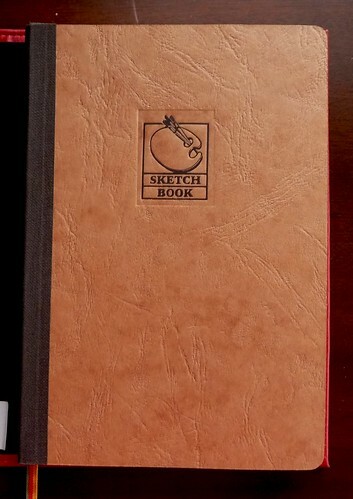 The refills offer a simple tan or black cover stamped with a small picture and the words "Journal" or "Sketch Book." As I mentioned earlier, you also have the choice of either gold edging or silver edging. This is the most important part for me. The paper in this journal is superb! The Basics journal contains 100 g, off-white, 25% cotton content laid paper. 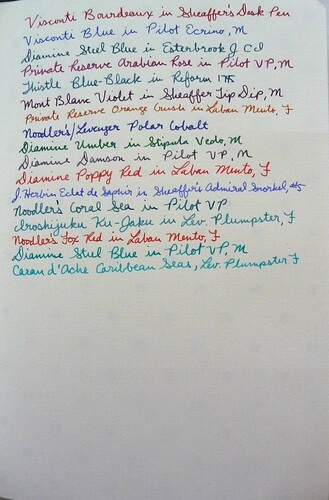 The paper takes fountain pen ink exceedingly well. There is no bleed through, no feathering, and show through is nearly non-existent. This paper is just about perfect. It reminds me of G. Lalo Verge de France . Now some people have issues with laid paper. They feel as though their nibs get "catch" on the texture. I do not have this issue even with my extra fine nibs. YMMV. The Writer’s Bloc has these listed at $20 regular price. The refill by itself runs $11.40 for either the lined or the blank pages. I think this is an excellent price for what you get. I really like the Basics Journal. It is very well made. The cover is excellent, the size is ideal, it lies flat, and the off-white laid paper is a dream to write on. I only have a couple quibbles: I don’t care for the "Sketch Book" impressed on the cover and I’m not fond of the gold edging. I would definitely recommend the Basics Journal (with or without the Madeira cover) to anyone who is looking for quality, function, and affordability. 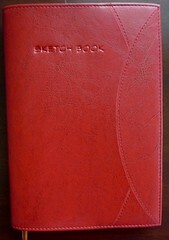 The Basics Journal is great for sketching and the red cover is perfect for it. Yum! I have read nothing but good things about this sketchbook. Do you draw? Have you tried sketching in this? I’ve been tempted to purchase one myself!